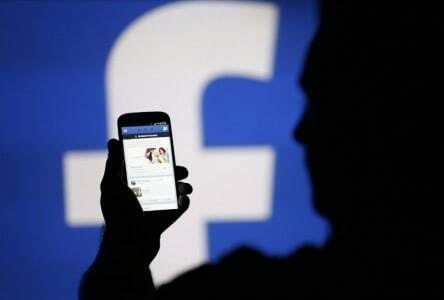 Facebook has partnered ZipRecruiter which will enable the online job recruitment company to integrate its job posting on Facebook’s platform. The new partnership will help Facebook keep up the pace with Microsoft’s LinkedIn and Alphabet owned Google. The new integration allows employers to upload job postings directly through ZipRecruiter Dashboard. The partnership is not exclusive to ZipRecruiter as Facebook is looking for more job aggregators. Both the companies declined to comment about the details of the deal.